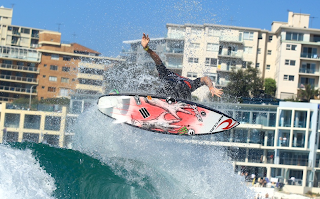 Boost Mobile Surf Sho presented by Blackberry will be throwing down at Bondi this weekend, March 11th- 13th. 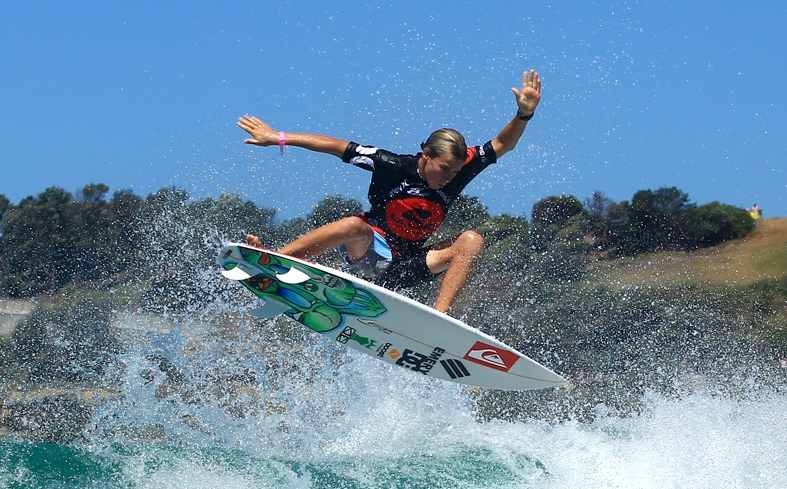 The worlds best aerial surfers - Owen Wright, Taj Burrow, Josh Kerr, Jordy Smith, Julian Wilson will all be there shredding! 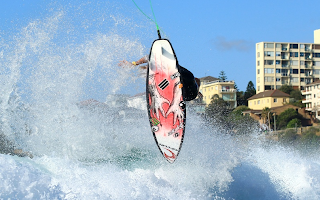 Lots of big airs and fun times today. Main event on tomorrow. 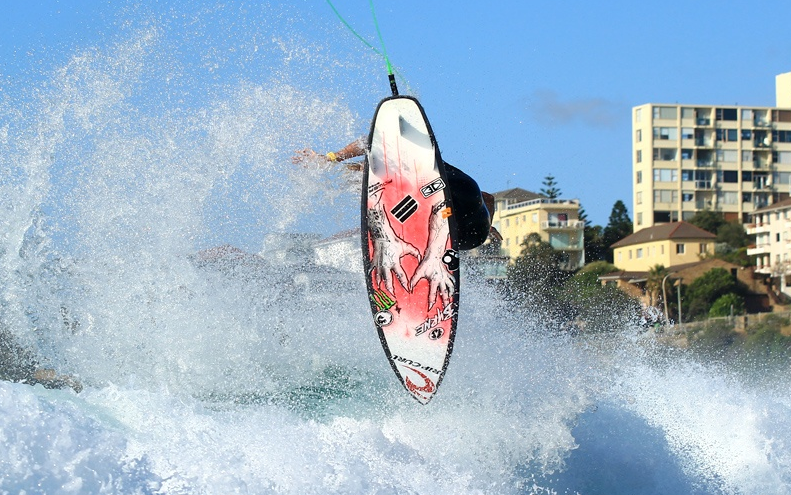 More big airs and fun times today. 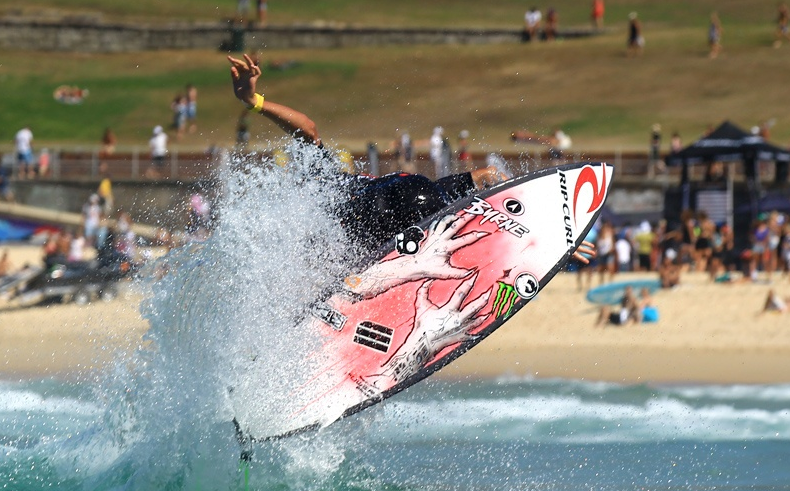 Mikey, Tyler and Kirby were going hard towing into airs in the expression session. 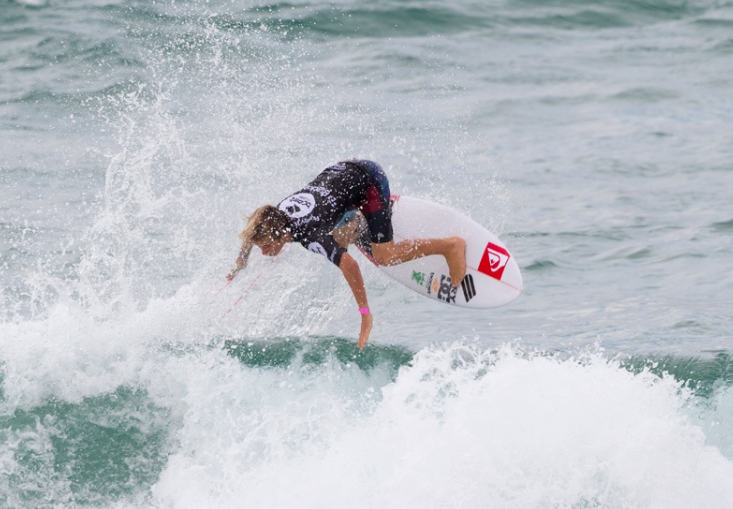 Owen predictably made the final then unpredictably didn't catch a wave for 27 minutes. When he did catch one, Owen boosted big time but had to check his landing so he didn't land on top of event winner Kerrzy. There wasn't enough time left on the clock for Owen to nail his 3rd consecutive win.